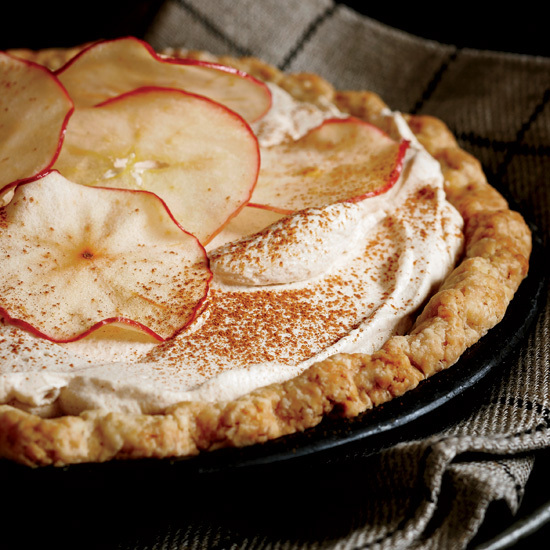 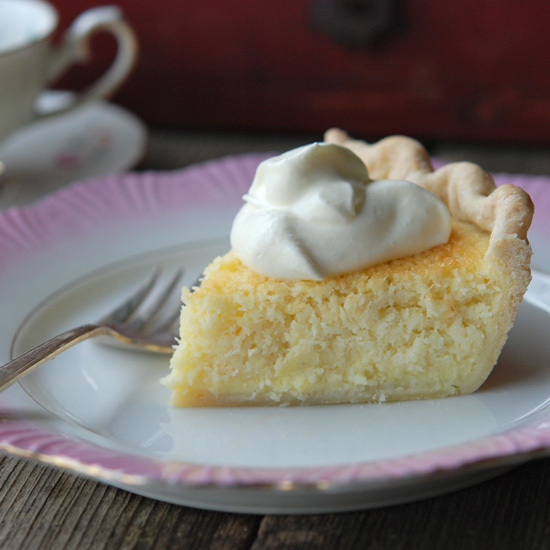 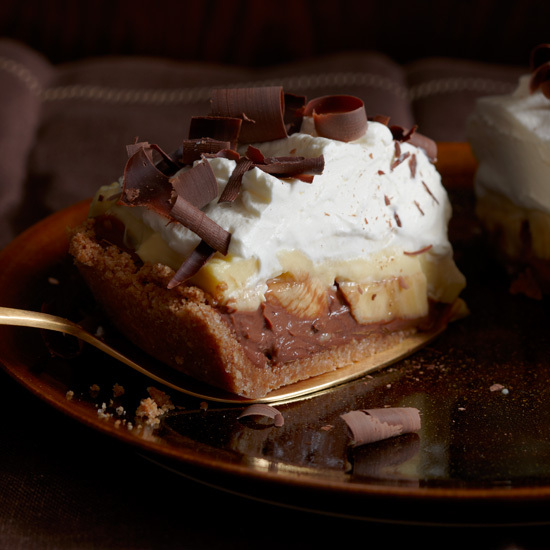 From a butterscotch mousse pie to a black-bottom banana cream pie, here are some divine desserts. 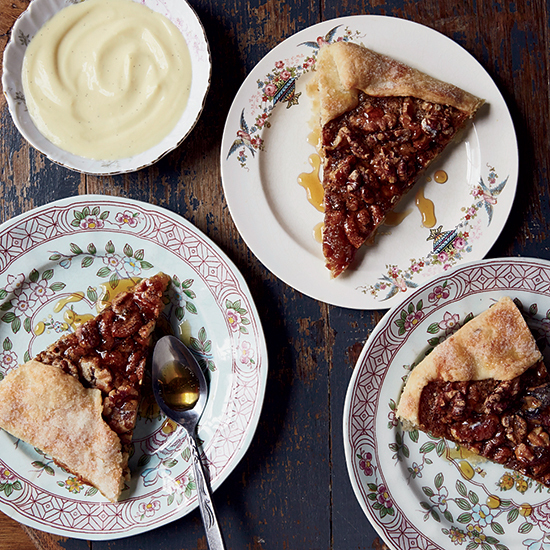 This rustic tart has a superflaky crust and a sticky-crunchy walnut filling that's not too sweet. 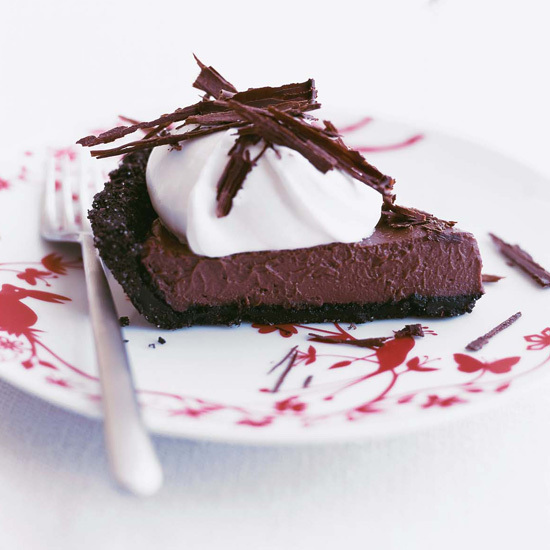 This dreamy, creamy dessert started as a simple chocolate pudding made with workaday cocoa. 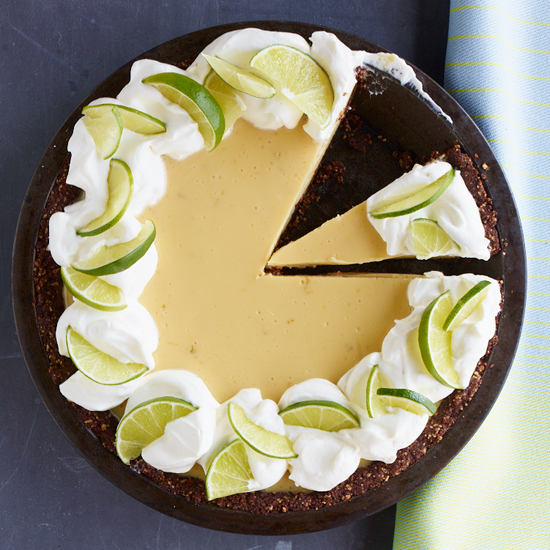 Melissa Rubel Jacobson turned it into a homey, silky pie by adding a quick chocolate crust and vanilla-flavored whipped cream. 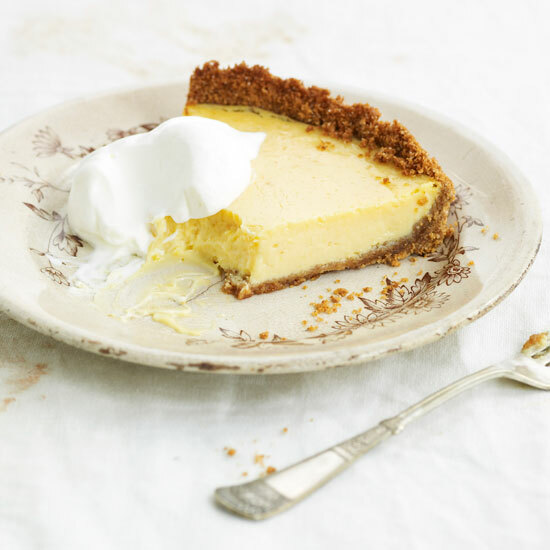 "But you could still serve just the filling as a pudding," she says. 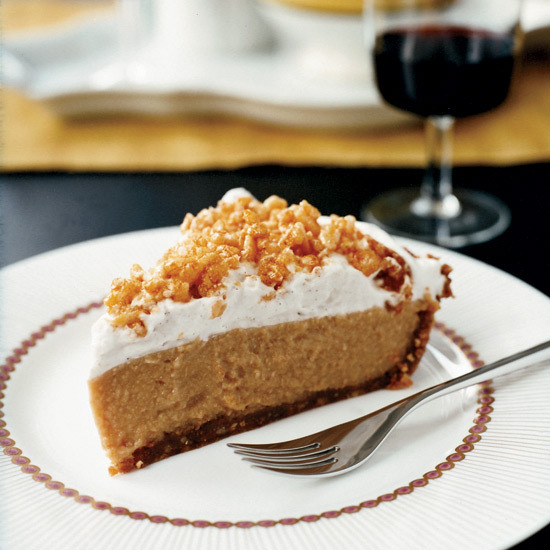 This is Jennifer Nettles's great-grandmother Mildred's coconut pie, called "impossible" because it seems to miraculously form its own crust while baking. 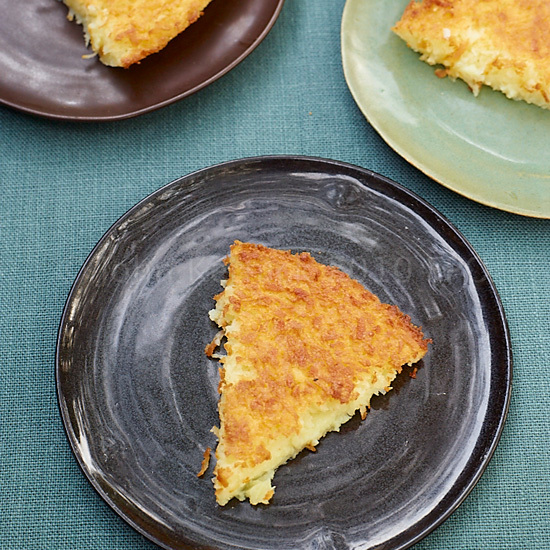 The toasty coconut around the edges is delicious. 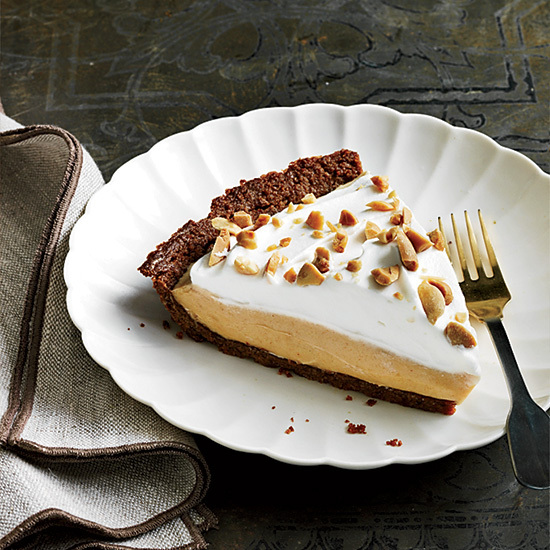 Cookbook author Greg Patent is renowned for the innovative ideas he brings to desserts such as this butterscotch mousse pie, which uses a fallen soufflé as a crust. 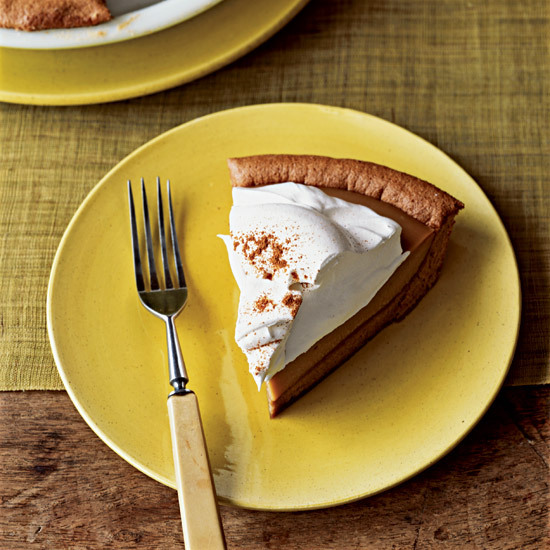 A coffee with that slice of pie? 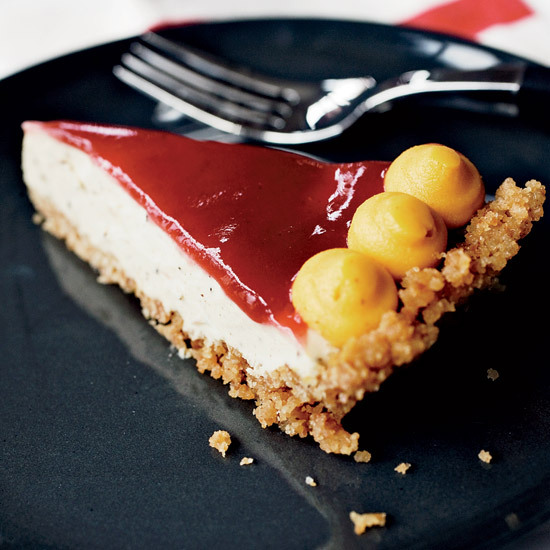 At Angela Pinkerton’s counter-style pie and sandwich shop Theorita in San Francisco, the caffeine’s built in. 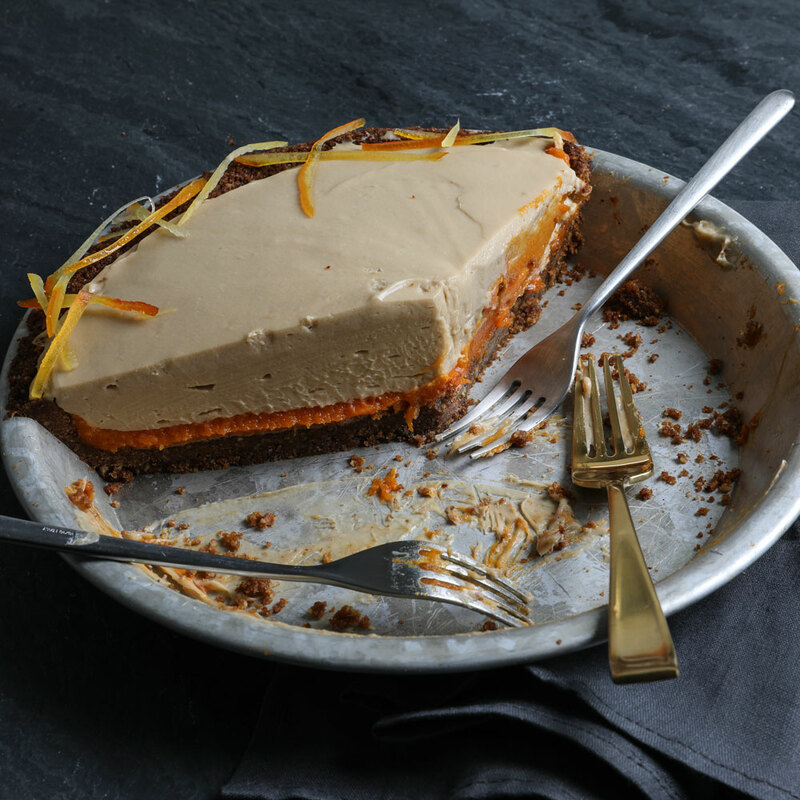 Espresso flavors the cookie crust and the whipped pastry cream atop an orange-infused sweet potato filling.